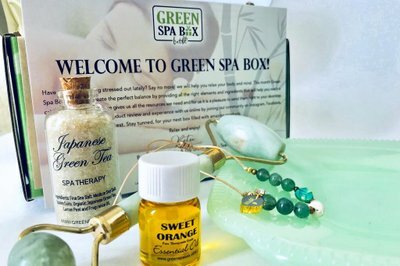 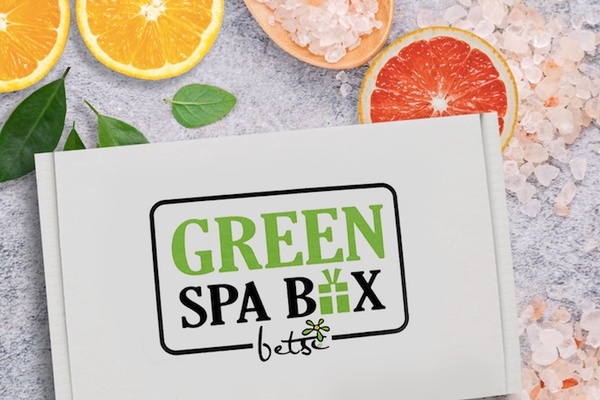 Enter your email address below to receive a notification when Green Spa Box starts accepting new sign-ups! 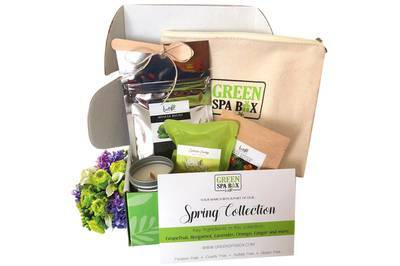 Enter your email address below to receive a notification when Green Spa Box is accepting new sign-ups again. 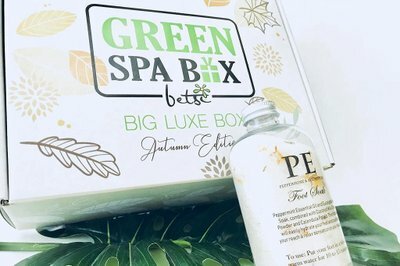 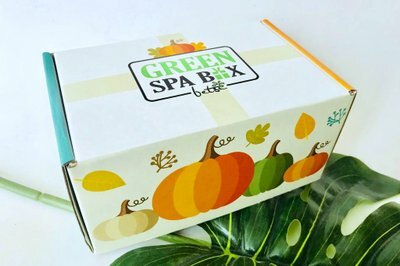 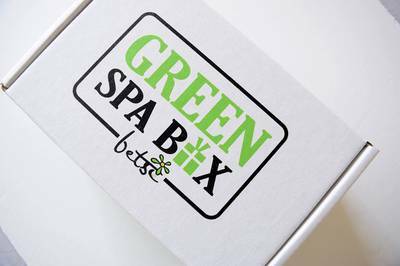 If you are already an active Green Spa Box monthly subscriber, the boxes ship around the 8th of each month. 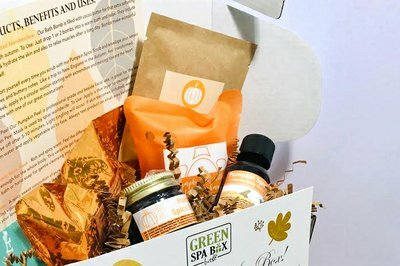 If you are a new subscriber, your box should ship within 30 business days after sign up. 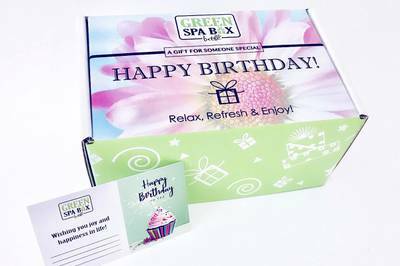 The perfect gift to send or receive! 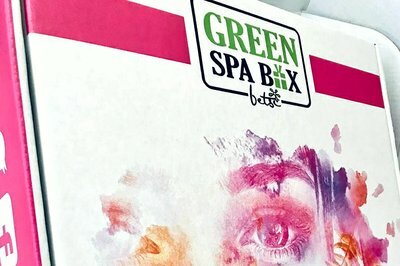 RECHARGE YOUR ENERGY! 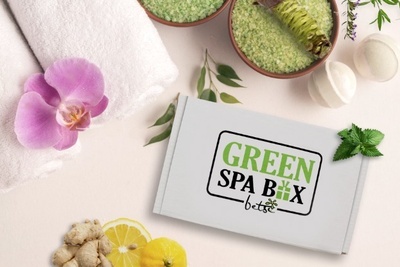 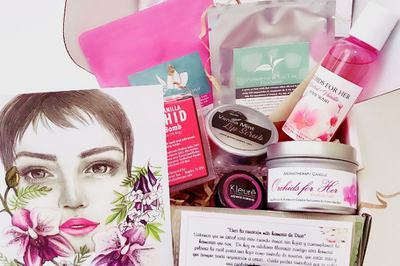 Some of our boxes have all the elements that your skin & body needs to help you disconnect from a busy and hectic work routine, but other boxes are intended to boost your energy such as our current MARCH'S BOX with natural and nontoxic also Cruelty-free products. 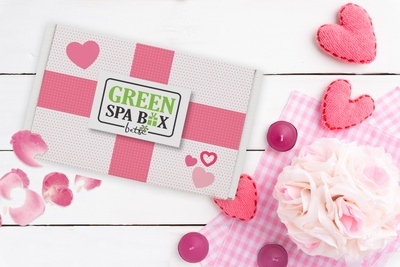 This can be the perfect gift for your loved ones!SUSCRIBE TODAY!